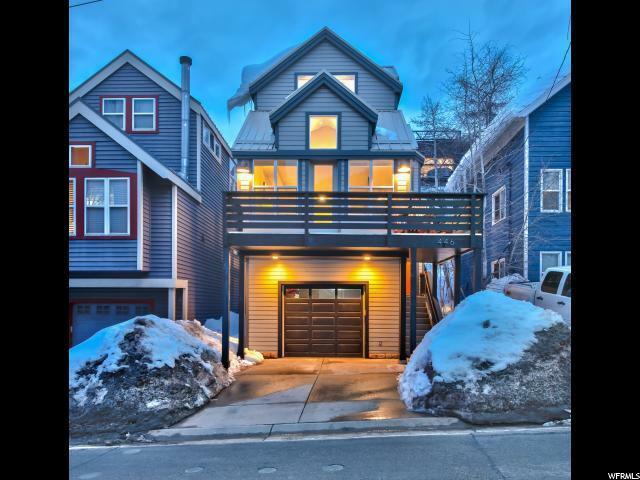 Remodeled in 2017 to include new systems and designed finishes, this Old Town townhome is ideal for anyone looking to live in the hub of Downtown Park City or the savvy investor searching for a second home or vacation rental. Yards from the crosswalk to China Bridge, the downtown amenities of restaurants, nightclubs, town lift, bike paths and shopping are only minutes away. The floor plan features multiple areas that promote friendly gatherings and relaxation. 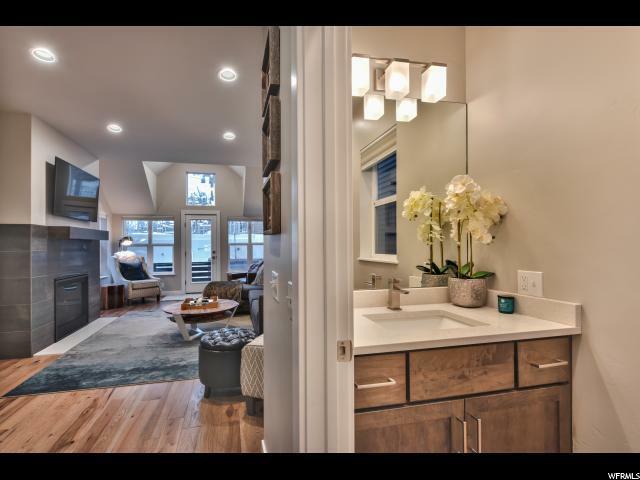 Upstairs, the large master bedroom completed with walk-in closet, stand-alone jetted tub, and separate glass shower fill the entire upper level. 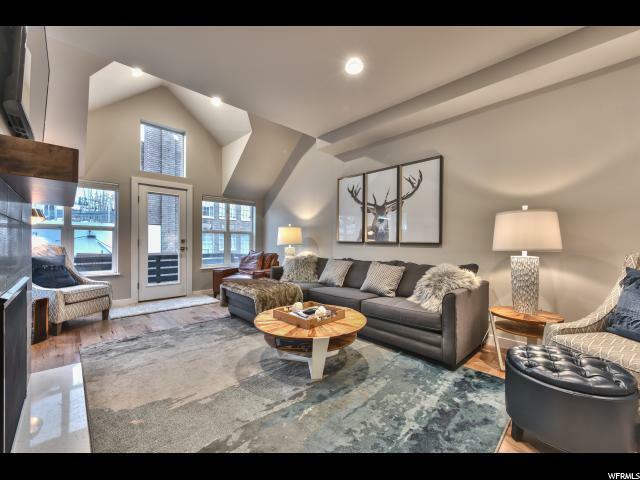 On the balcony, mountain views of the Park City slopes create a favorite space to watch sunset while grabbing for a beverage in the recently new hot tub. 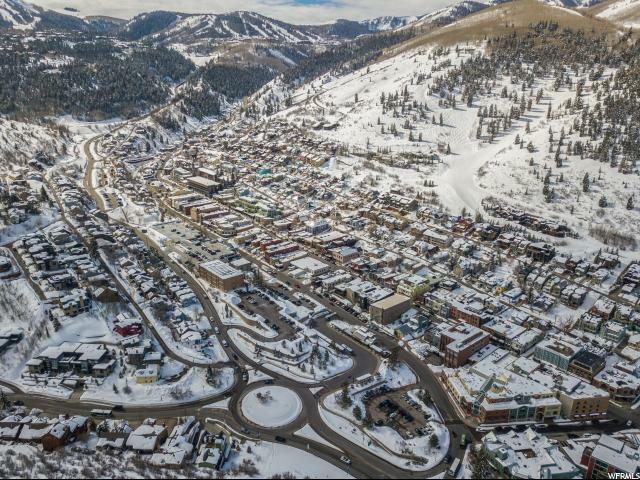 Come this Winter to experience the greatest snow on Earth in our 6,900-foot elevation mountain town.